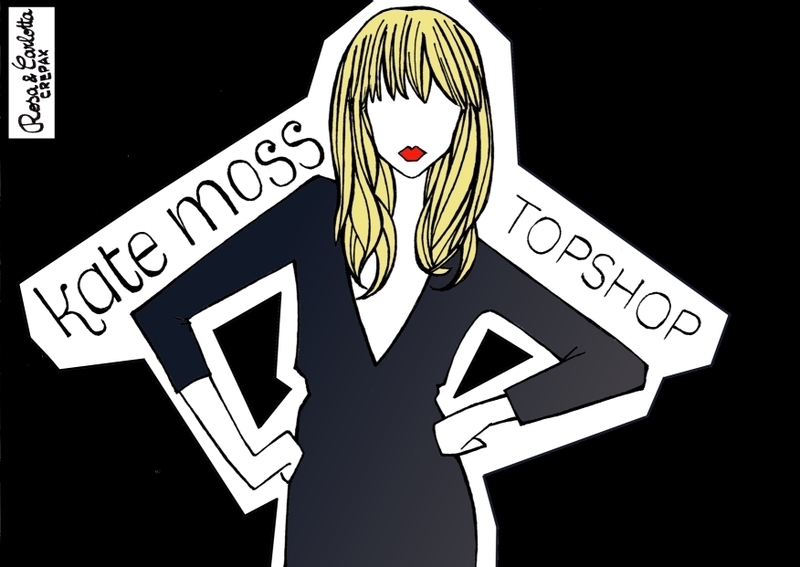 On Monday the 1st we went to Topshop Oxford Circus to meet Kate Moss! can you believe it is the last one?? She was also very kind smiling at her fans while the photographers kept telling her not to turn. This new vitange-inspired collection is stunning, probably her best one! Lunedì 1° novembre abbiamo incontrato Kate Moss da Topshop in Oxford Circus! riuscite a credere che sia davvero l'ultima?? E' stata anche molto carina, perchè ha continuato a sorridere verso i suoi fan anche quando i fotografi richiamavano la sua attenzione per gli scatti. La nuova collezione, di ispirazione vintage, è stupenda: probabilmente la migliore! These are the pictures we managed to take! Queste sono le foto che siamo riuscite a scattare! Here are three of our favourite pieces! E questi sono i nostri preferiti! Hello! Thank you for you comment, I would be glad if you follow my blog :P then, I'll follow you. Every single piece is amazing! That cape dress is GORGEOUS! Just brilliant! The fur trim cape dress is gorgeous!! your pictures of Kate are awesome, she looks great! very nice! blog & i love your illustrations..
Love every bit of it! And your illustration too! Wish I was there to see her last range.. Looks amazing tho. Topshop is SO huge in oxford street, can spend days there, the collection looks great! OMG you can die and go to heaven now! Che fortuna! Kate è davvero stupenda, adoro il suo look e le sue collezioni disegnate per Top shop sono sempre state stupende! Thank you for the comments!! Me too, i make 2 articles on the subjet! RAD, RAD, RAD!!! Thanks for dropping by, btw. Your site is awesome and I luv your illustrations! Could i reprint from time to time? 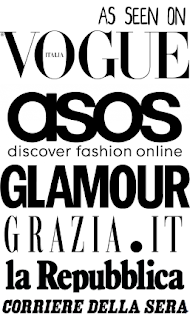 Want to xchange links on the blogrolls to keep up? The last white dress is AMAZING!!!! 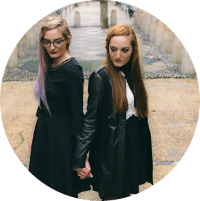 Btw your blog is awesome!!! and yes, the white dress is breathtaking! Great that you've been there!!! Thanks for stopping by my blog today. I love Kate Moss new collection for Topshop - I think it's her best and I still haven't had a chance to check it out in person (just online) but I have to get there soon ... I am loving that white fur trim dress you picked - it has such a 60s vibe and I am obssessed with the 60s style right now. Gosh I wish we had this in the States! Oddio Kate! *. * Siete trooppo fortunate! Uuauh! You have been very next to her! Love your elections, specially the second one! She has really interesting pieces, thanks for sharing!!! Wow, Kate looks gorgeous! That's so awesome that you got to meet her! It must have been great to see her in person... she looks amazing! I just arrived in London and will check out the collection tomorrow. That white cape dress is too beautiful. Love that illustration by the way! Lucky you.. She looks gorgeous! did she explain the reason she stops? 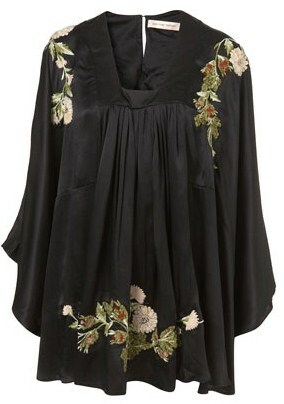 Love that fur trim cape dress - though I think I might need Kate Mosses figure to get away with it! 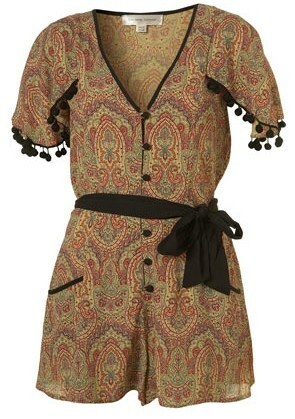 I love Topshop, and love some of their new pieces!! now this is a giveaway on my blog!why don't you partecipate??? great pics, thanks for sharing!